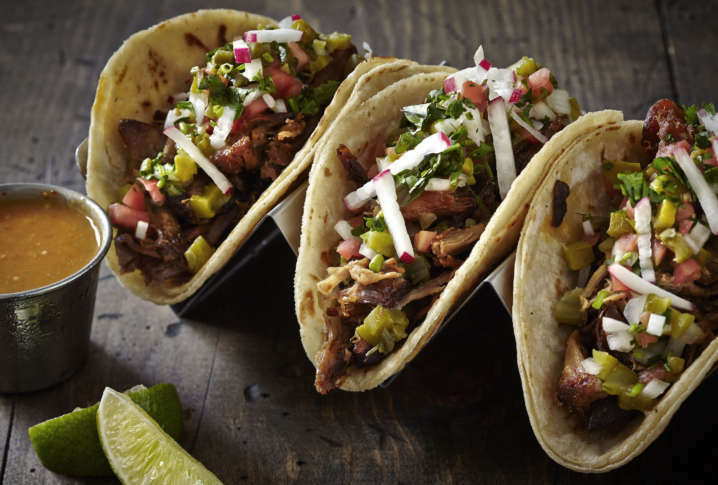 Who has the best tacos in the D.C. area? WTOP readers and listeners nominated some great spots. Now it's time to vote for your favorite. WTOP readers and listeners nominated a number of local businesses making and serving great tacos in D.C., Maryland and Virginia. Click through the gallery below to review the finalists and vote for your favorite on the final slide. Be sure to vote for our other TOP 10 categories: Best Pizza, Best Barbecue, Best Burgers, Best Brunch, Best Coffee Shop, Best Winery, Best Bagels, Best Brewery and Best Crabs.